How do I place an order in your online store? Click on the "Store" tab at the top of this website and use the menu to the left to navigate to your desired product. Click on the product and add to your shopping cart. Go to check out and follow the on screen prompts until you have finished the order. You will then receive an automated email with your order details and a personal email from us confirming your order. Make your payment via EFT and send us the Proof of Payment. You will receive status updates via your email inbox. For further details on "How to", click here. Do you have a physical store that I can visit to view your products? No, but we do host a Pop-Up shop from time to time. Clients who live in Pretoria or find themselves in the area on occasion, may request a face-to-face meeting at the Botanical Gardens or you can join us for one of our "Paper Play Dates" or any of our workshops hosted at local Pretoria venues. When should I pay for my order? You have to pay for your order within 24 hours of placing it or the system will delete the order. What payment options do you offer? EFT as a payment option and from time to time we active Payfast as a second option. We are also looking in to Zapper and QR codes. For international clients, we are setting up Paypal. What do I do if I need assistance? 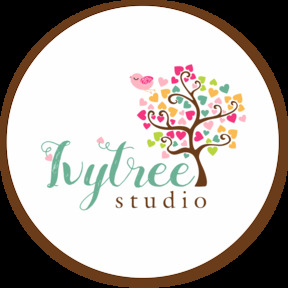 Drop us a line at ansu@ivytreestudio.co.za or send us a message over at our Facebook page "Ivytree Studio". 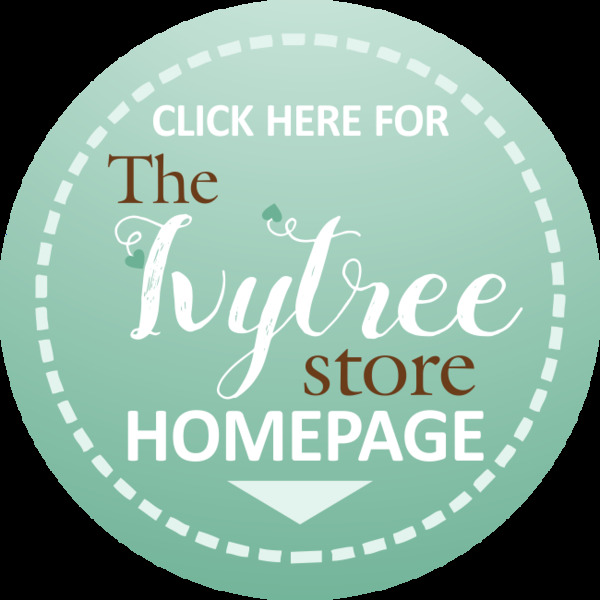 We offer live facebook chat on our general store as well as a contact form on the website and the store. How long does it take before I receive my order? It depends on when you place your order and when the specific order cycle ends. New collections can be pre-ordered, we go to print and then ship. Each order we receive is "made to order". I don’t live in South Africa but still would like to order your paper. Can I purchase your products? We don't currently offer this service. I am not very tech-savvy. What is the easiest way for me to order your paper? Send us an email. We will send you a catalog and order form (PDF) and guide you step by step. We prefer orders placed directly in our store, but we also offer an email option for our less tech savvy clients. Just note that a handling fee is payable for all email orders. What do I do if I am not able to complete my order via your store? Just request the catalog and order form. Once received just send your order using the order form. We will load the order and you will be able to follow the progress via automated emails in your inbox. I am a layout designer and teacher who make and sell kits. Can I purchase your products to make up my own kits and use in my classes? You are welcome to purchase our products via our online store at the pricing indicated. We are not offering Wholesale pricing at present. Do you offer product on consignment? No, unfortunately not. Our products are made to order. Do you offer regular workshops or classes and where? We do offer workshops from time to time. What is your contact details: Complete a contact page here.